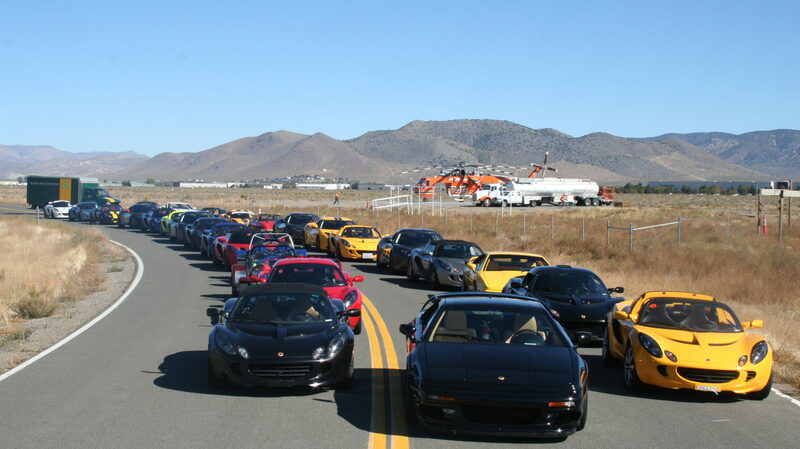 Registration is now open for the Golden Gate Lotus Club’s 4th track day of the year at Thunderhill Raceway Park on Tuesday, July 12th. We will be running this event in the standard counter-clockwise direction with the Cyclone. We will also be running our standard three run group format which allows you to drive in two run groups for maximum track time. The Early Bird cost is $145 for members and $165 for non-members. This price will go up to $165 for members and $185 for non-members after June 28th so sign up early to ensure your place at the lower price. We are again allowing up to 3 first-time track drivers to join our event and get personalized attention from the GGLC staff. Please email events@gglotus.org if you would like to sign up as a first-timer. Everyone else, click here to sign up. Remember that Thunderhill has a 103dB sound limit which they will strictly enforce.